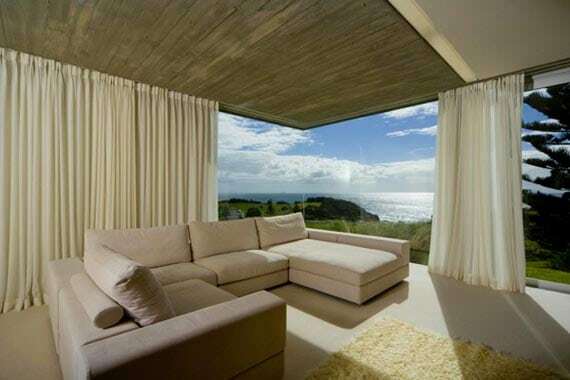 Clean windows are not only a pleasure to look through, they also make your home look wonderful. 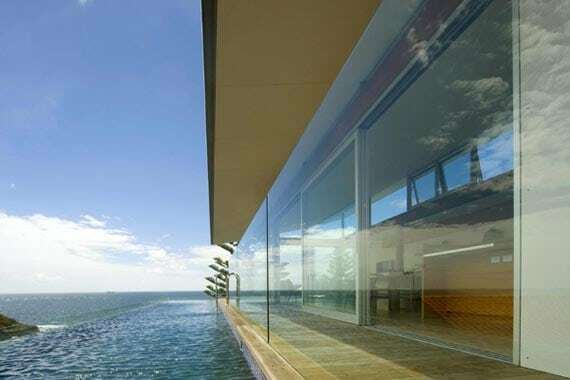 Thousands of home-owners across the Central Coast choose our Window Cleaning service to regularly clean their windows. We offer internal and external window cleaning, or you select the windows you wish to have cleaned. In addition we can clean your fly screens, mirrors & glass balconies . 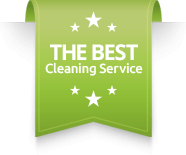 All our Window Cleaning services are backed by our 48 hour, 100% satisfaction guarantee . What this simply means is, if for some reason you are not happy with your Window Cleaning service, get back to us within 48 hours of your job completion and we will come out and redo your job for FREE. Combine our Window Cleaning service with our Upholstery & Mattress Cleaning, End Of Lease Cleaning, Flea Treatment or Carpet & Rug Cleaning service and save on your total bill.